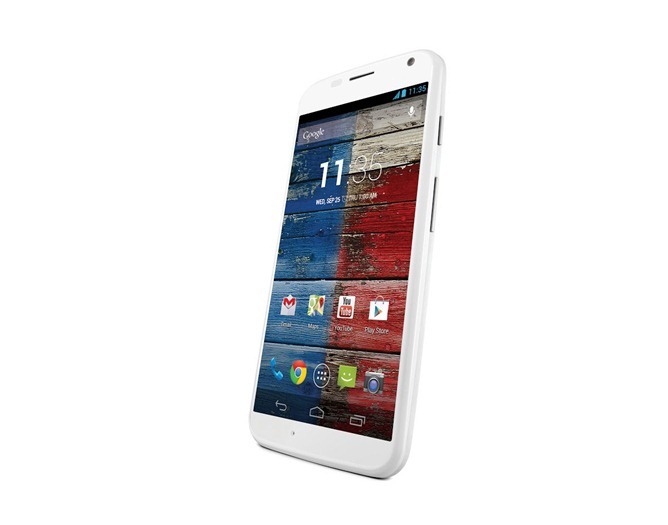 The Moto X has reasonably good specs toward the medium high end, but does a lot of neat things with it's power-efficient X8 computing platform. The phone won't be completely stock if purchased from carriers, but the Google Play version should be free of carrier crapware and influence. Some (or all) of the color customizations might fall by the wayside, though. 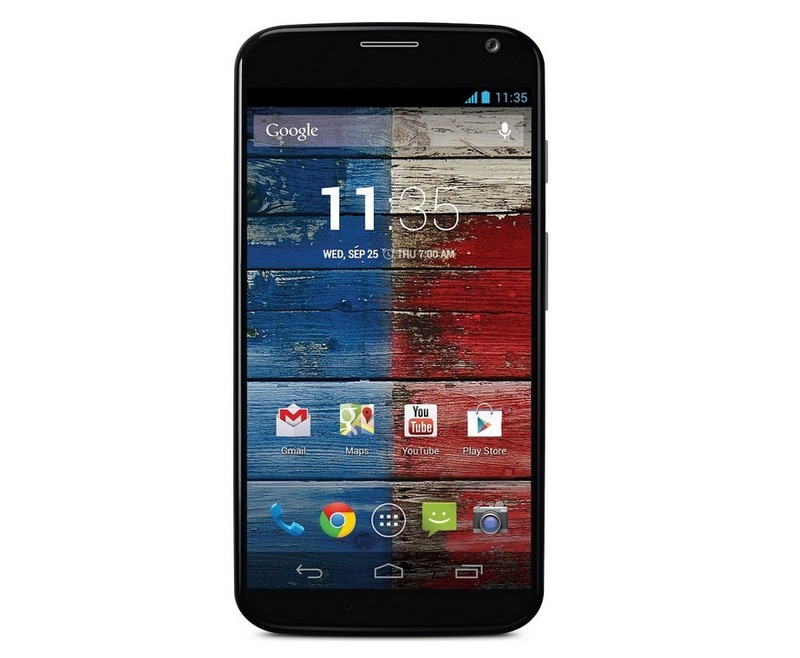 If the other Google Play Android devices are anything to go on, the GPE Moto X will be an unlocked GSM device for AT&T and T-Mobile in the US. Pricing and storage options are not available. Better start saving your pennies now just in case.